The Bella 600 BR Bow Rider shares its modern, six-metre and spacious hull design with the Bella 600 R. With a streamlined and beautiful appearance, this boat offers the popular dual console solution combined with a cosy windscreen-protected cabin in the manner typical of Bow Rider boats. 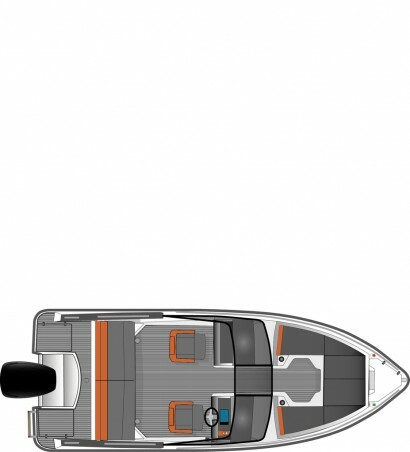 Bella 600 BR is full of smart and thought-through details such as the easily deployable sunbed, numerous lockable storage containers, and the canopy that can quickly be raised from beneath the stern seat. 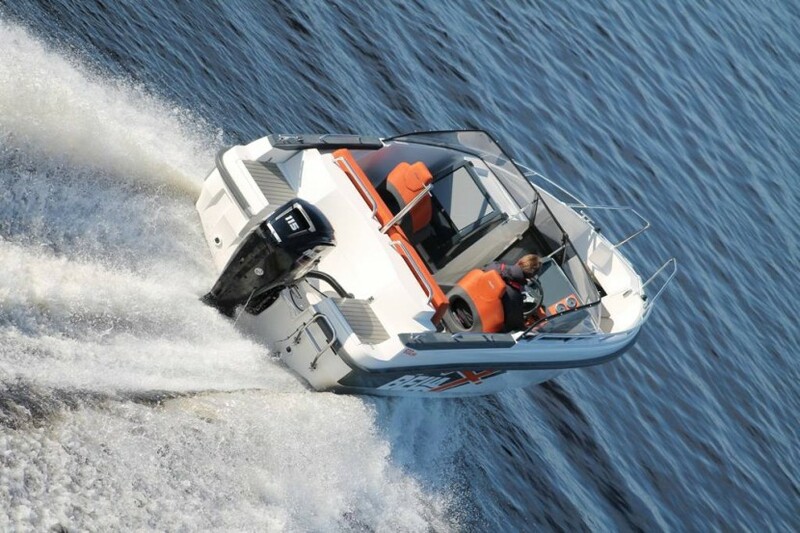 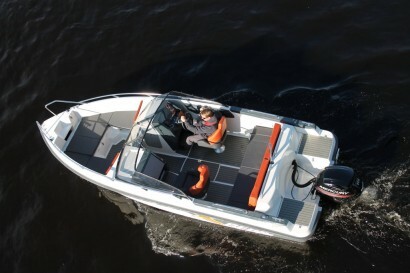 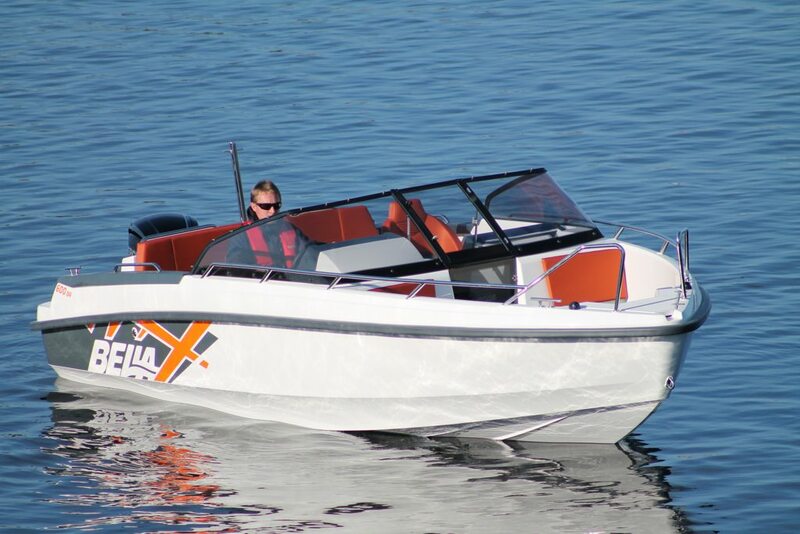 Furthermore, the Bella 600 BR features spacious accommodation for seven, versatile accessories, and safe and refined handling, making it extremely suitable for the whole family. 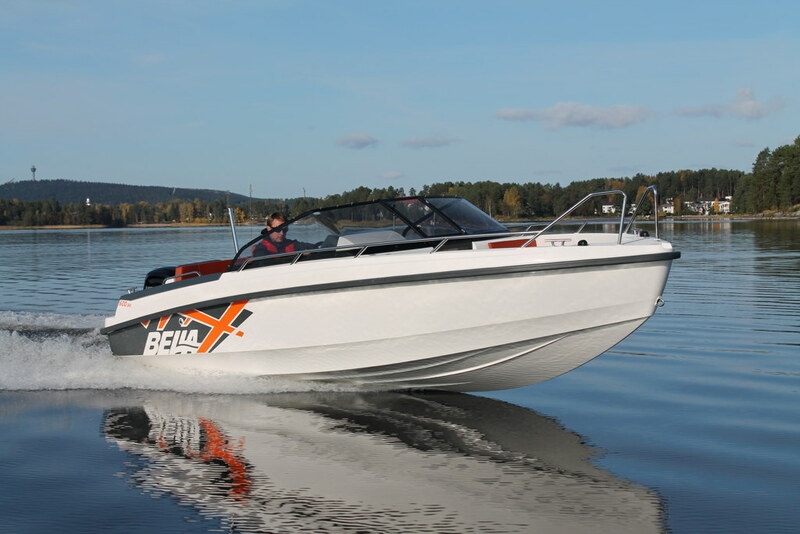 Indeed, we do believe that boating with a Bella is, at its best, a social and uplifting hobby that can be enjoyed by everyone aboard. 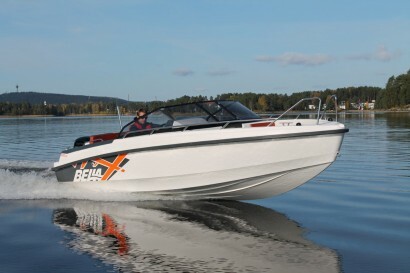 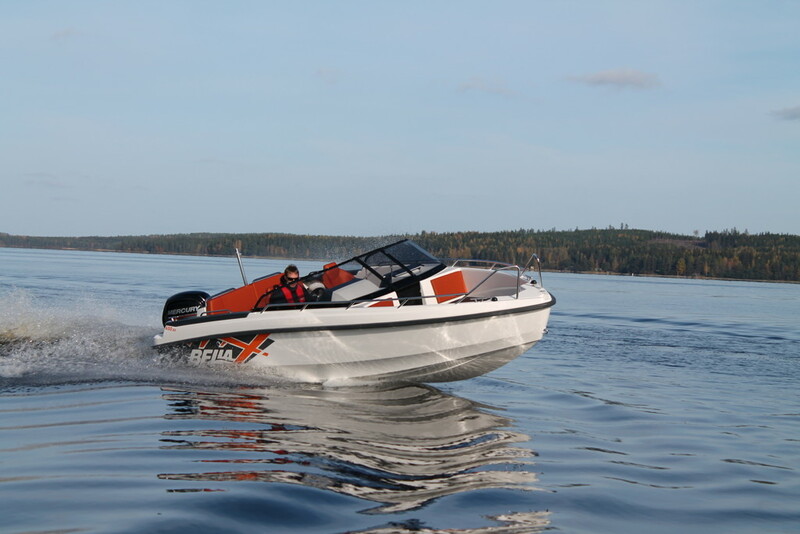 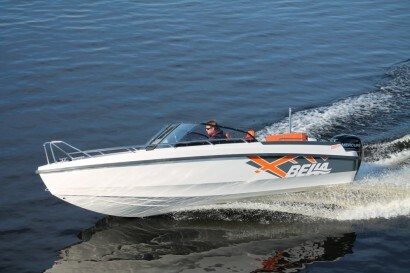 The new Bella 600 BR is a smart, beautiful and social boat.